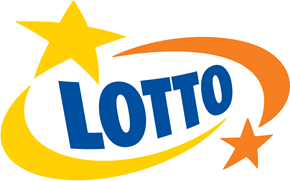 The Sweden Lotto is another one of those lotteries which is regarded as something of an institution in the country where it is played. Sweden can lay claim to having a lottery since the early 1930’s but as their gambling laws are extremely strict, the government, in their wisdom, decided to ban all forms of lottery play until 1980 when a version of the Swedish lottery that we know today was formed. The Svenska Spel Lotto is the formal name of the Sweden Lotto which people from all over Sweden now play every week and it is proving to be as popular now as it ever was. The Sweden Lotto is probably different to any lotto that you may be used to because a player is able to determine what kind of stakes they bet with and there are a number of different combinations with each winning line being the main factor of how much you will win. 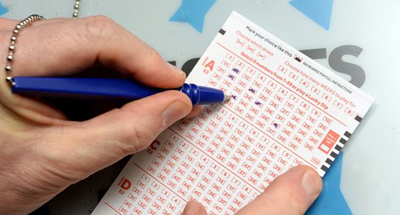 It is one of those lotto’s which can be quite confusing at first sight but at the end of the day, it all boils down to crossing your fingers and hoping that lady luck is on your side. 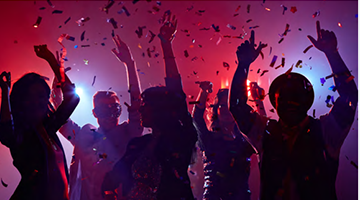 The main Sweden Lotto has 35 numbers available and the player chooses seven numbers with a minimum of 4 correct numbers required in order to win a prize. There is an extra feature which is known as the joker and this consists of an extra number feature and the way that it works is that the player need to have two correct numbers in a row and if a minimum of 10 Kroner is bet on the joker feature, the players is entitled to win the Drömvinsten and this is worth a very generous 75 million kroner. The Sweden Lotto draw is takes place twice a week, both draws are televised and is regarded as something of an institution across homes across Sweden. The times of the draw are 5.15pm on a Wednesday and 5.15pm on a Saturdays, please note that these are Swedish times. As with most of the lotto’s that take place around the world, finding out the latest results as soon as the draw has taken place is no problem whatsoever. A simple Google search will suffice but the obvious proviso is to make sure that the date of the draw you are checking matches the date of the results which are displayed. There is nothing worse than getting your hopes up with some matching numbers only to realise that the website has not been updated and you are looking at last week’s results! If you are interested in watching the draw there is a Swedish Lotto YouTube channel which shows the draw live every Wednesday and Saturday.